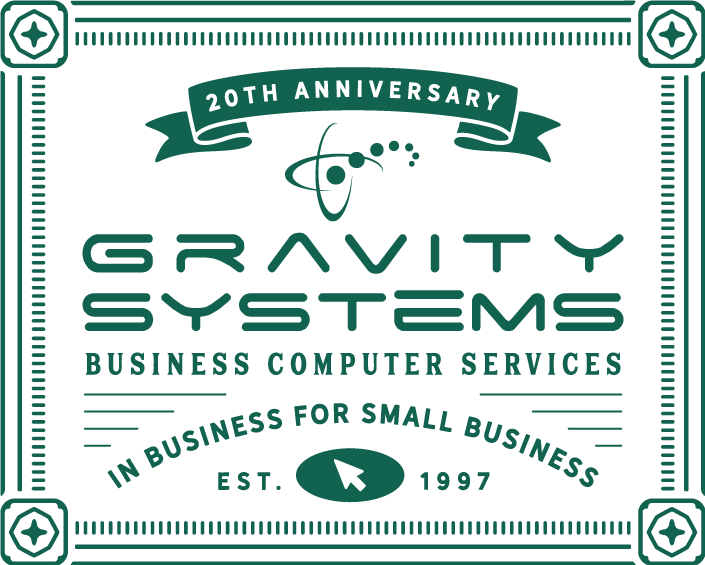 Since 1997, Gravity Systems has helped companies just like yours plan and grow into new levels of success and productivity. We've built our own success and steady growth over the years on solid relationships with clients and vendor partners alike. A Stable Provider - Ever notice how IT providers seem to spring into being overnight and then fold up just as quickly? Not with Gravity Systems! A stable business runs on stable relationships and sound business practices -- and we're here for the long haul. A Source of Support - As your business grows and evolves, so does the technology around it. 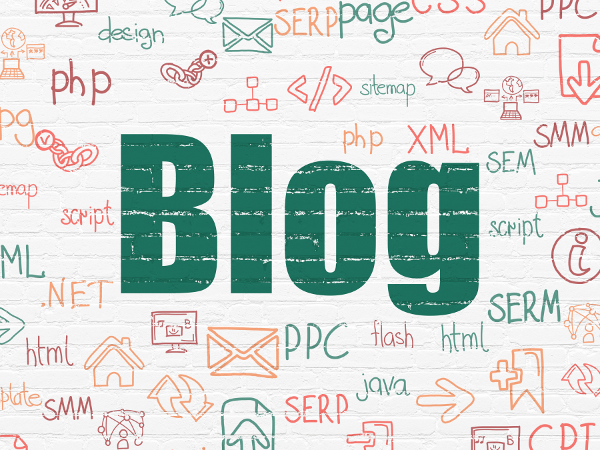 We want to help your business remain as competitive and productive as possible, year after year, from one technical innovation to the next, by suggesting and implementing updated IT solutions. Super Service - We won't leave your enterprise twisting in the wind when an IT problem threatens to cost you time and money. Trust Gravity Systems to come to your rescue promptly, effectively and professionally every time. Solid Solutions - Some fixes work only until the IT provider leaves your facility. Gravity Systems doesn't work that way. Our extensive experience in finding real, long-term solutions instead of quick fixes assures you that those repairs will stay repaired. A Trusted Advisor - As we said before, it's all about relationships at Gravity Systems. We hang onto our customers by giving them better service and earning a deeper level of trust than they can get anywhere else.